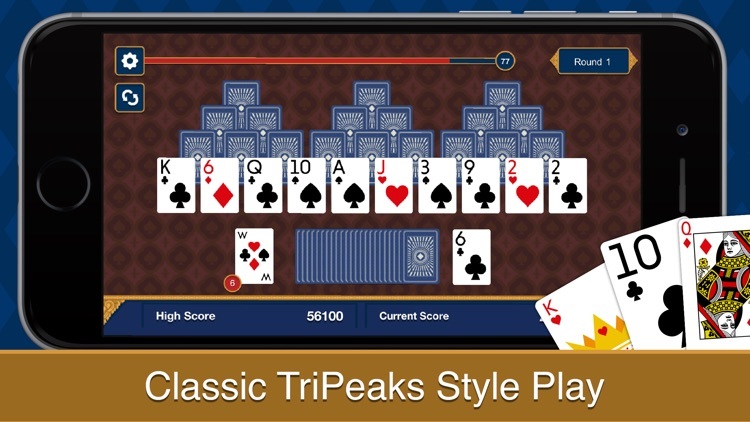 Fresh from Iversoft Games, a fast-paced and thoroughly addictive spin on Classic Solitaire: Three Peaks Solitaire. 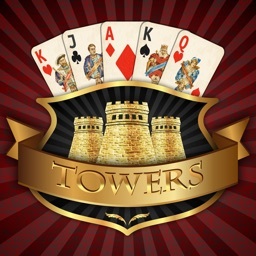 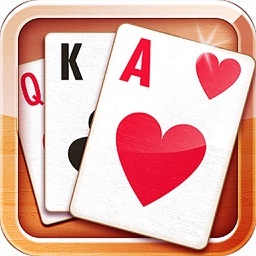 Whereas most Solitaire games reward your patience, Three Peaks delivers fast-paced gameplay and beat-the-clock style action for those players who don't back down from a challenge. 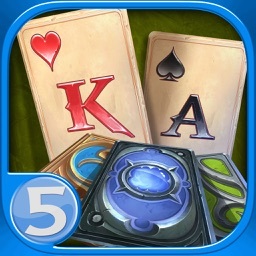 But you’ll still need plenty of strategy and skill to master this card game. 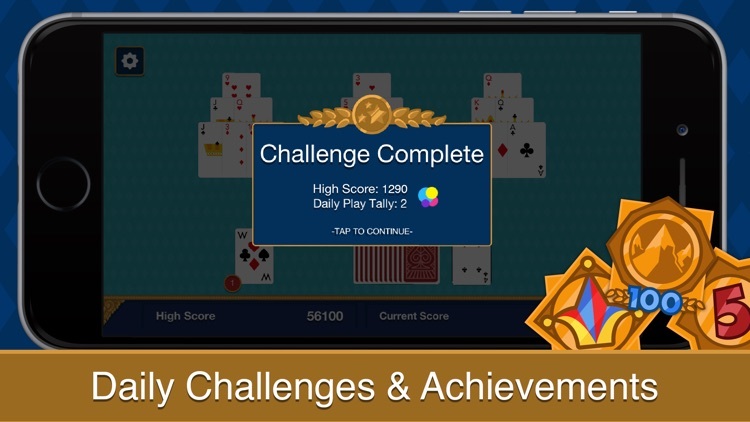 Daily Challenges are issued on top of the regular gameplay; complete them for additional in-game bonuses! 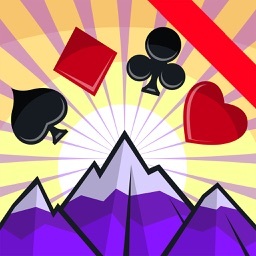 Complete the challenges, earn wild cards, collect victories, and rise to the top of the Three Peaks leaderboard. Three Peaks Solitaire is completely free to play. 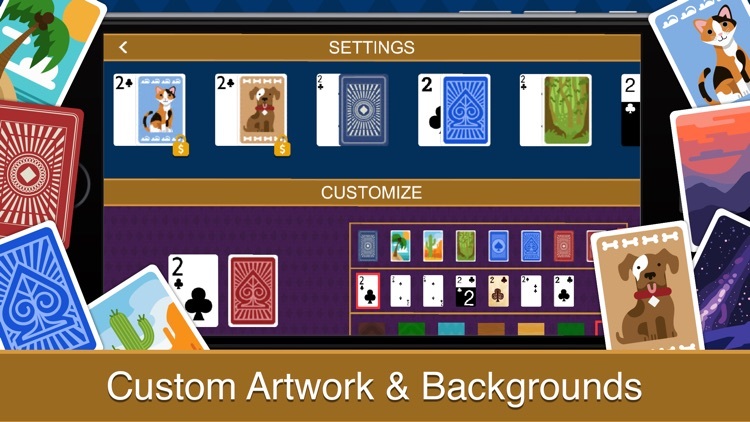 Free to play, Three Peaks Solitaire is a new twist on the classic Solitaire game you know and love. 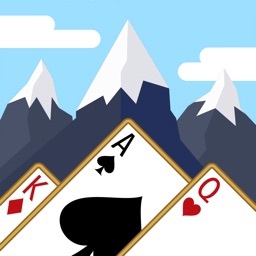 Clear the 3 peaks of cards. 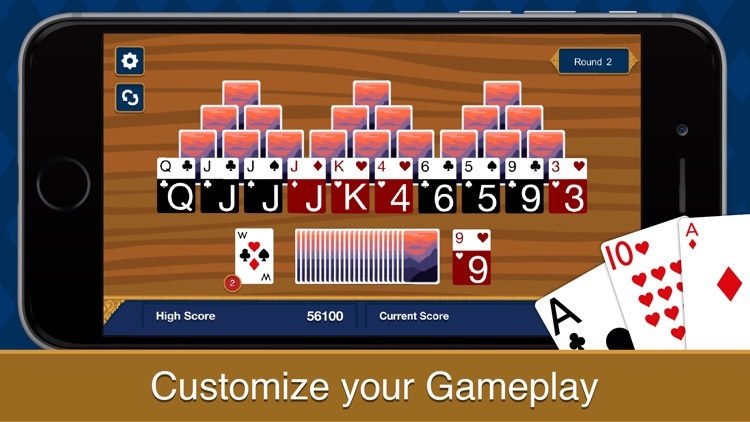 If you are up for a challenge, turn the timer on and try and beat the clock! 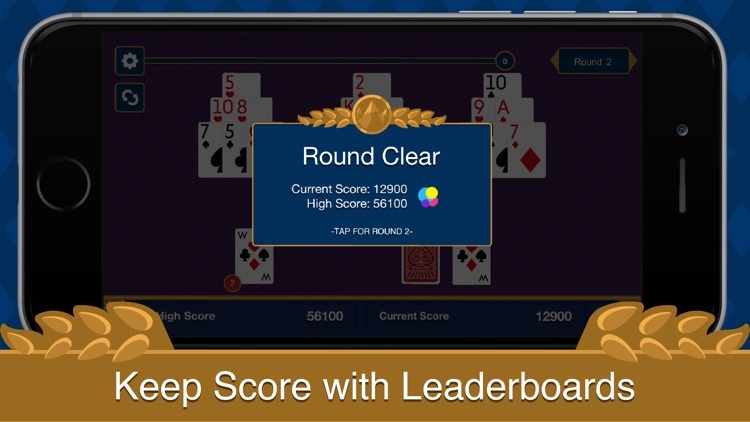 You will be rewarded with a higher score if you complete the round before the timer runs out.